Today I’m excited to share with you this fun guest post about themed play boxes by Little Bins for Little Hands. You could use a themed box much like you would use a quiet time box or busy bag for young children. Themed play boxes are also a wonderful tool to teach social skills and engage children on the autism spectrum. I like spending a week or two on a particular theme, enjoying many different types of activities including math, language, art, science and music and sensory play. I usually set up a table for a theme and put out a variety of items such as sensory bins, Montessori style trays, puzzles, books and whatever else I can find to go along with it. 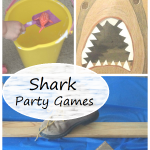 However, another great way to enjoy a theme anytime and with little effort is to create a themed play box. 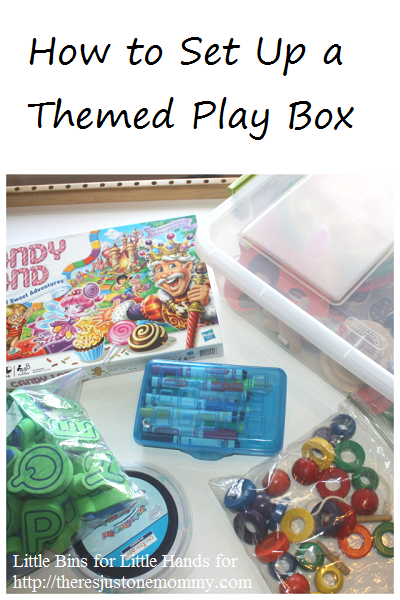 A themed play box is a bit different from a theme week or a theme table. It is literally complete play in a box! Also, it’s a fabulous tool that has helped our son to be able to play a little better and a little longer with us but also independently. 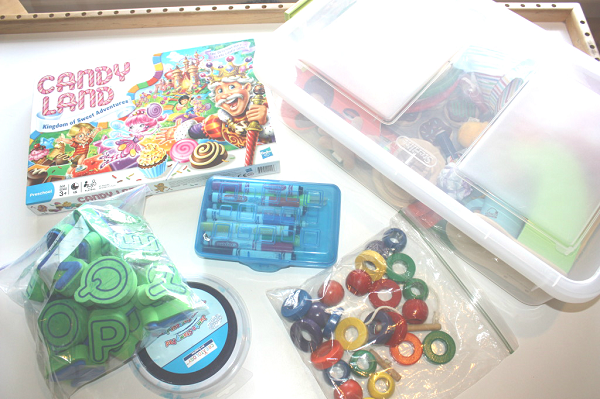 This box is not a week’s worth of materials but just enough items to play with for about 45-60 minutes or more, depending on how much your child enjoys it. 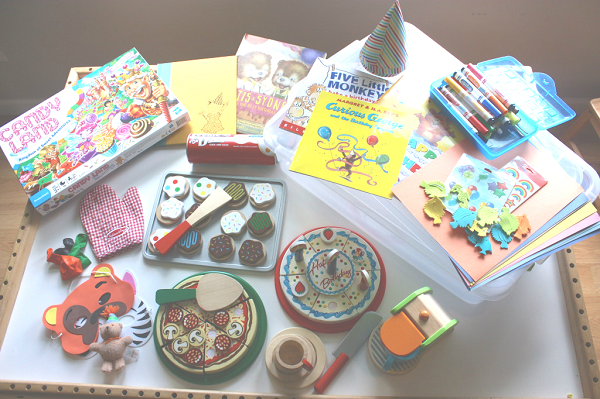 For each themed play box, I collect several books, a dress up costume, toys or props, craft supplies and well, whatever else I think would go well with my chosen theme. I keep everything in a covered clear tote so that is always all together and easy to access. The boxes can be easily stored and stacked to keep everything organized and a label or a picture of the contents is a good idea! No scurrying around for this or that since it contains everything you need to just play! The first step to building the right themed box for your child is really determining what the goal of the box should be for play time. Do you want to play with your child and have an opportunity to model play and engage with your child? Do you want to encourage independent play in your child? Do you want a themed box that siblings can play with together? Or do you want some of each? 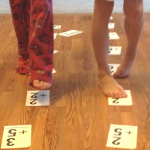 What you choose needs to fit your goal so a two person game or a hard puzzle might not be great for independent play. 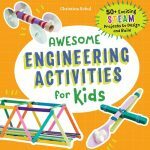 Also consider your child’s interests and likes to make it fun. You may choose to introduce new ideas, but remember your goal. New ideas may be great for play between the two of you but not for independent play. If the box is meant for siblings to share, make sure you have filled it with enough supplies so that sharing isn’t overwhelming the play time! For older children, a laminated sheet of ideas might be helpful. Role modeling for younger children will show them what to do to play for a longer time. If your child is self-directed, you may be able to let them choose a play box and then you can can get some work done! For children with a learning delays or autism spectrum disorder, this is a wonderful way to show sequence of play, model play skills, interact and engage with others, and develop the ability to play for a longer period of time. This is a great idea for all kids too! I have also found it very helpful to pull out a box when I am feeling low on ideas and energy! I would love to hear what you would put in a themed play box or what theme you want to start putting together. This is us! I am wearing my necklace he made for me for our pretend party. I never know where the day will take us. 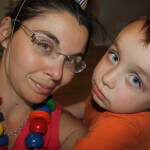 I am a stay at home mom to a lively, beautiful and happy almost 4 year old little boy. We face our challenges on an hourly basis that’s for sure. 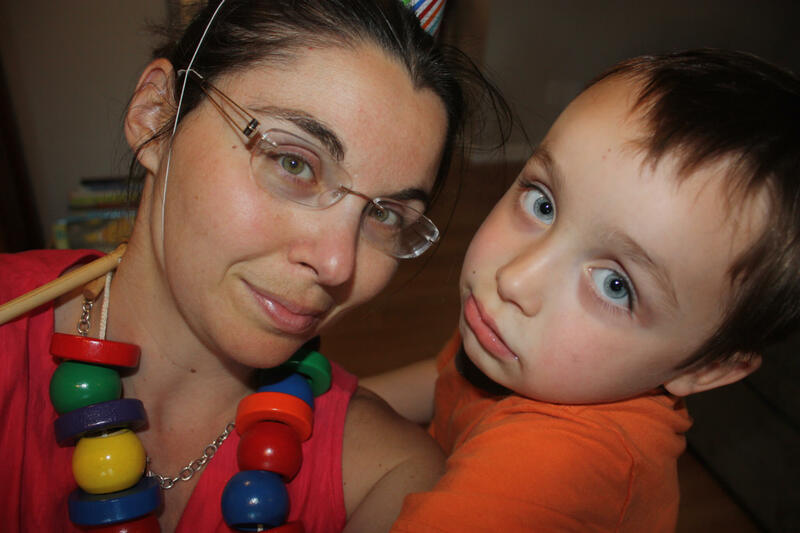 He has a diagnosis of Aspergers Syndrome and Sensory Processing Disorder. We have in home therapists, preschool and mommy school. I am working hard to find out the best way to teach my son and expose him to all the amazing experiences life has to offer in a way that feels safe and acceptable to him. I don’t know where the road will take us for homeschooling but I will diligently follow whatever path is set forth for us. I hope you will visit Little Bins for Little Hands and enjoy what we do right along with us! I loved her guest post! I think we may need to make one of these boxes… My kids love to celebrate birthdays for the little stuffed ones! Thank you so much for the opportunity to write this post for you. I am so excited to see it live and I published a teaser on my page today to send my readers over to your fabulous website! Thank you for guest posting! I hope you get lots of traffic your way after people read the post. You had a great teaser! Looks like so much fun! 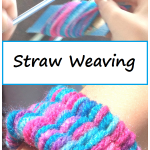 I wonder if this is something my preschooler would enjoy too! What a great idea. Then you’re not searching forever looking for certain objects. Very fun!! I love the idea of a themed box. Thank you for sharing at Sharing Saturday!